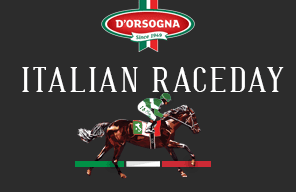 Join us at Ascot on Saturday 6 April for the Group 2 $500,000 Amelia Park-Karrakatta Plate. 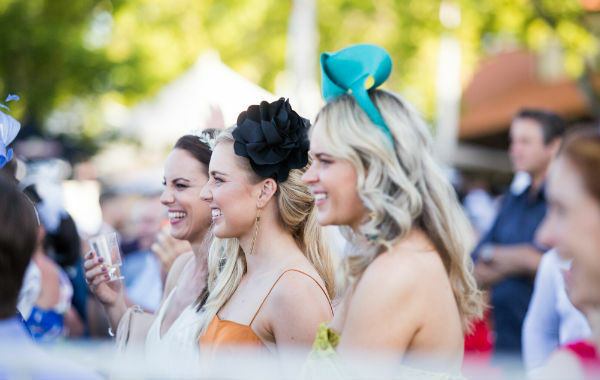 Amelia Park Karrakatta Plate Day is all about Champagne! Offering three sessions located underneath the stunning Chandeliers. 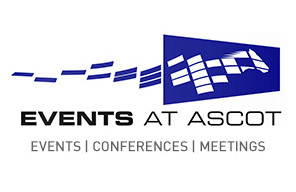 The sessions will commence at 2pm and 3pm, with each session scheduled for 45 minutes. The ultimate Hamptons Sanctuary with the best views on track! 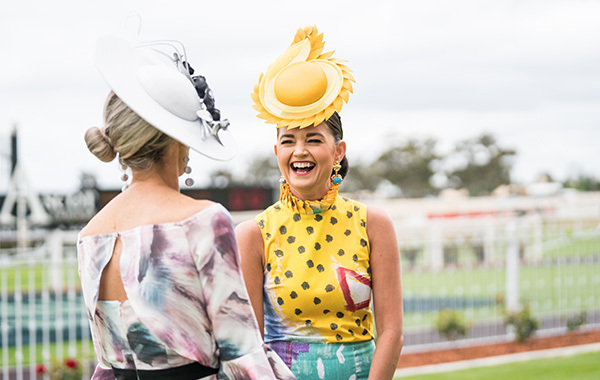 The Autumn Fashions on the Field Competition returns this Amelia Park Karrakatta Plate Day. Located in a stunning trackside location, the competition includes three categories - men's, women's and family. Pre-registrations are now open, follow the link below. 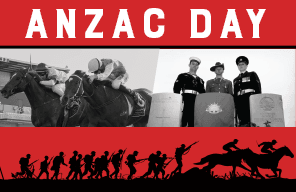 General Admission tickets provide access to the racecourse. You can then purchase food and drinks fro any of our many outlets.